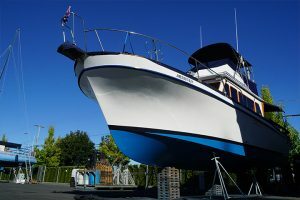 This past week our friend Mike was having some repairs done on his boat in Sidney B.C. He asked us if we wanted to go with him to pick up his boat and bring it back to Oak Bay Marina by water. Of course we said yes. The morning got off to a slow start as the boat before us needed some bolts tightened since it was still leaking! Then the machinery used to put the boat in the water sprung a leak as well. After about a 3 hour delay the boat was finally in the water. It was super fun to boat from Sidney to Victoria, seeing all the landmarks from the water that we normally see from land. 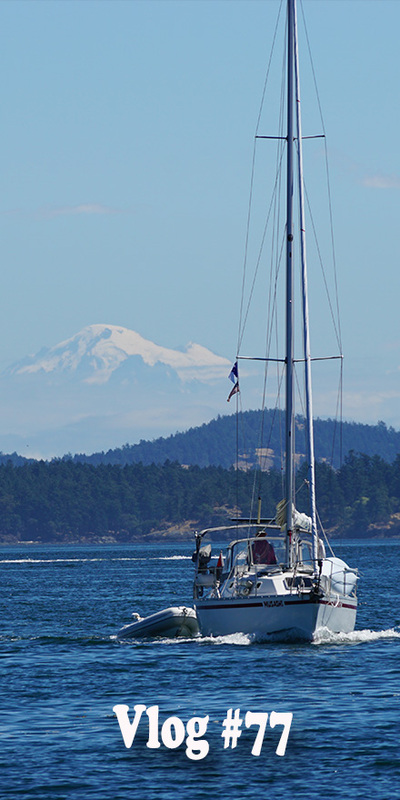 We boated by downtown Sidney, island view beach, James Island, Cordova Bay, Cadboro Bay and enjoyed the scenery along the way. Thanks for watching, if you liked the video from the water, please give the video a thumbs up, subscribe and turn on notifications, leave a comment and let us know about your boating adventures.